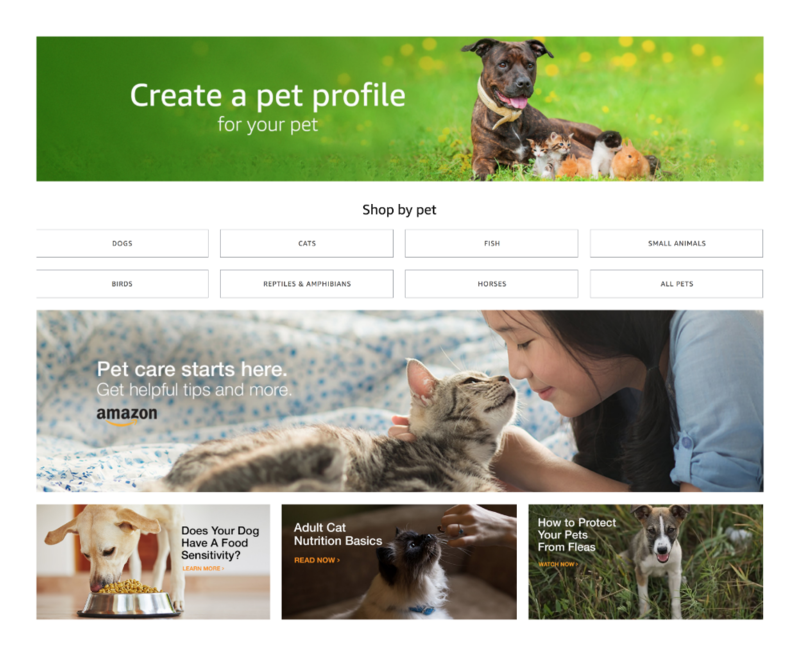 Amazon lets you create a pet profile to shop coupons, deals, and personalized recommendations that fit your pet’s unique type, preferences, and needs. No more sifting through the search results to find the foods and products that fit your pet’s age, weight, preferences, and dietary restrictions. Just create your pet’s profile and the rest is done for you. Creating your pet’s profile is easy, just follow a few simple steps to start the customized shopping experience. Enter your pet’s details like age, weight, gender, food and toy preferences, allergies, health conditions, etc. Enjoy your customized shopping experience!